Imagine being in a situation where you have to pawn your car because you are in such terrible debt and you have no knowledge of how to get out of debt… Well, this is the case for some South Africans! A recent World Bank index has illustrated that SA is one of the most indebted countries in the world. 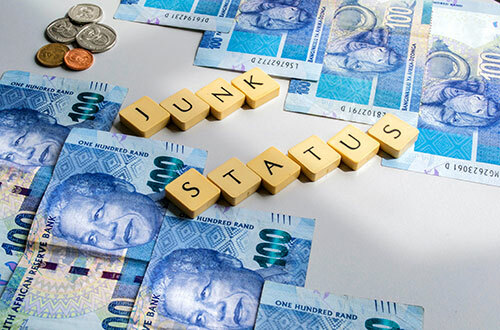 According to the National Credit Regulator (NCR), South African consumers are R1.66 trillion in debt. They owe an average of R274 000 to creditors. The National Credit Regulator (NCR) is worried about the increasing number of consumers who pawn their motor vehicles in order to get loans. Pawning of assets for loans is permitted under the National Credit Act (NCA). The NCA lets the pawn broker retain the consumer’s pawned asset as security and return the asset to the consumer once the loan is paid back. 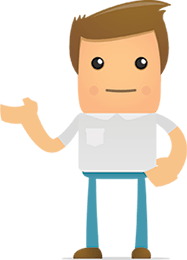 If the loan isn’t paid back, the pawn broker is able to sell the asset and utilise the proceeds of the sale to settle the loan. What is a pawn transaction? A pawn transaction is a short-term credit transaction under the NCA. The interest that the pawn broker is able to charge is restricted to 5% per month on the first loan as well as 3% per month on subsequent loans in one calendar year. Thanks to Uber, you can arrive at your destination without having to drive, as someone else is driving you around. Uber offers you a comfortable ride and you can use Uber to get to wherever you need to go. Now more people can afford to pawn their car and use Uber as a transport. If you have two cars at home, you could pawn one car and use Uber for transport. Riley G. Fullard from Capital Pawn, a Johannesburg-based leading pawn shop, says: “We see more and more people pawning their cars as their credit is bad and they can’t get a loan from the bank, and with Uber they don’t have to worry about transport.” Riley says that those who pawn are families with 2 cars & more. Getting a credit report is vital. Don’t spend more than you earn. See how much your debts are costing you and ensure to pay off the most expensive ones. Save to purchase items and don’t use credit. Do not only concentrate on your debt, rather attempt to lower your expenses. Consider these essential points and don’t get yourself into a debt trap! Rate Why Do People Pawn Their Cars?